Leticia has more than 14 years’ experience working on healthcare and education projects including master plans, renovations and new facilities. 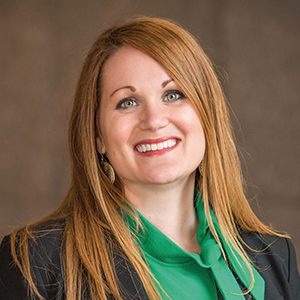 As a project manager, she is recognized for her ability to skillfully guide stakeholders — whether physicians, researchers or the highest levels of leadership in an organization — through complex design and consensus building processes. Working across North America, she has earned a reputation for keeping teams wholly focused on a client’s vision and continually inspiring team members to deliver extraordinary results. Complementing Leticia’s architecture degree is an MBA, giving her an intimate understanding of the opportunities and challenges influencing our clients’ businesses.